What is Homeowner Title Insurance? Title insurance is an agreement between the buyer and the title company to hold harmless the homebuyer in case of a loss/law suit caused by certain defects in the title, such as improperly recorded legal documents, Con-artist trying to sell a home they do not own, forged deeds or deeds by minors, errors in tax records or claims made against your home after the closing. 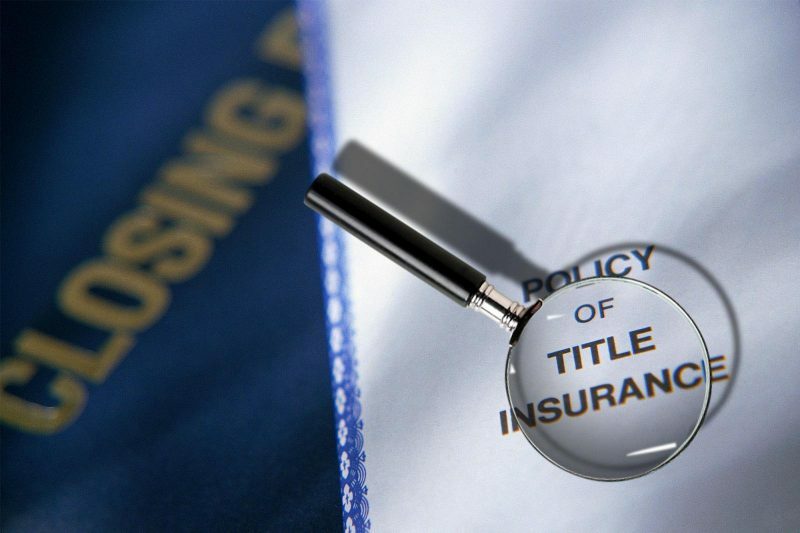 A focus of title insurance is to identify and correct potential issues in title prior to the closing on the home. Here are a few examples of potential title issues; when someone dies and the property is handed down, what most people do not realize; is that on many occasion the property is not given to the rightful person OR if someone makes a claim against your home. This can happen if the previous owner financed a fixture, like the A/C system or got a new roof before the sale and didn’t make all the payments. The great thing about title insurance is that you only pay for it once at closing, you make no additional payments. 1) Lender’s coverage title insurance as security for their investment (your mortgage). 2) Owner’s coverage title insurance lasts as long as the policyholder has an interest in the insured property and protects the policyholder from title claim and loss. So, why title insurance? Title insurance protects against hidden title hazards that may threaten your financial investment in your home.